Two entities with interest in acquiring some Toys R Us stores have emerged, but neither appears close to a rescue of a significant percentage of the 700+ locations closing in the U.S. 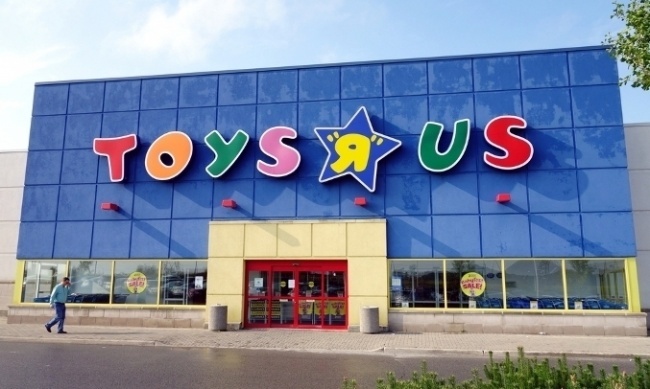 The company filed to begin a liquidation of its operations in bankruptcy court last week after it failed to work out a deal with its creditors or find a buyer for the chain (see “Toys R Us Closing All US and UK Stores”). Amazon has also investigated the possibility of acquiring some locations, according to Bloomberg, but is not interested in using the Toys R Us brand and is unlikely to open toy stores; it may be looking for locations to expand its Whole Foods footprint. Both seem like long shots, but there’s been a lot of nostalgia-driven affection for the chain expressed in the wake of the closing announcement, so perhaps that can translate into some deep-pocketed investors rallying to save at least some stores.